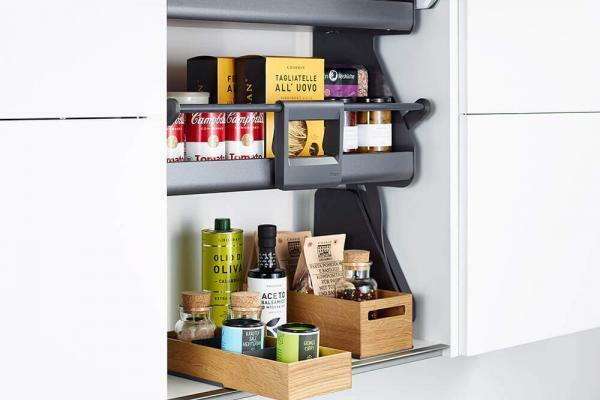 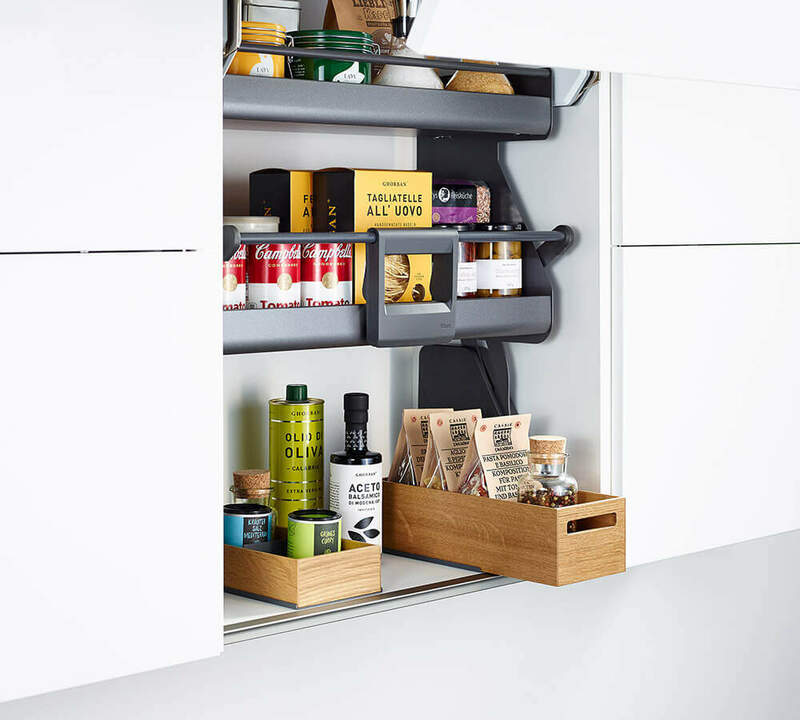 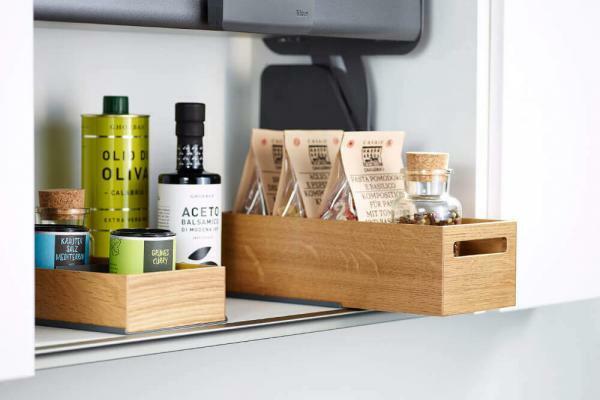 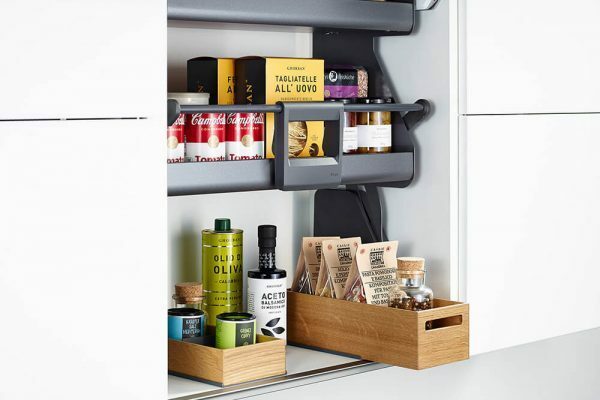 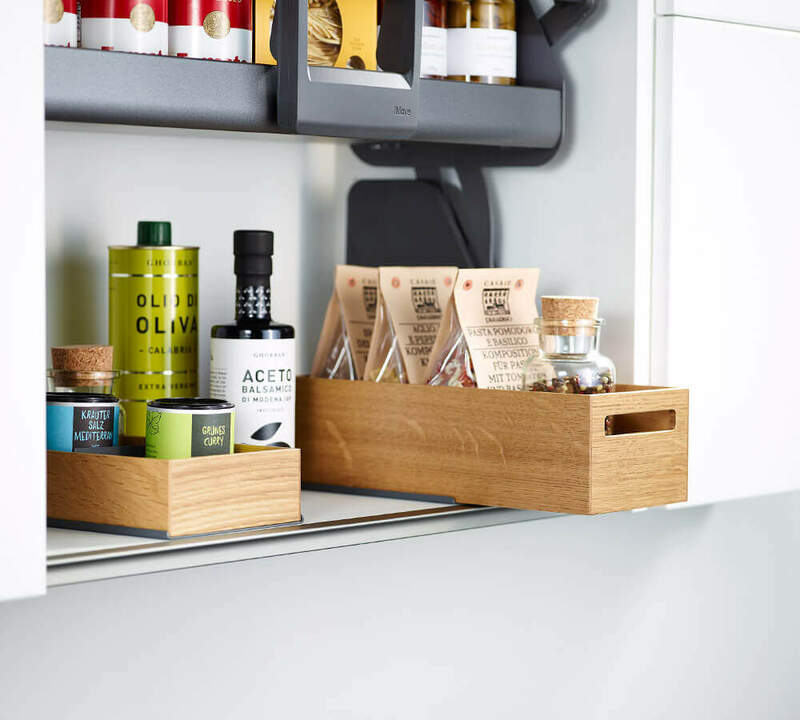 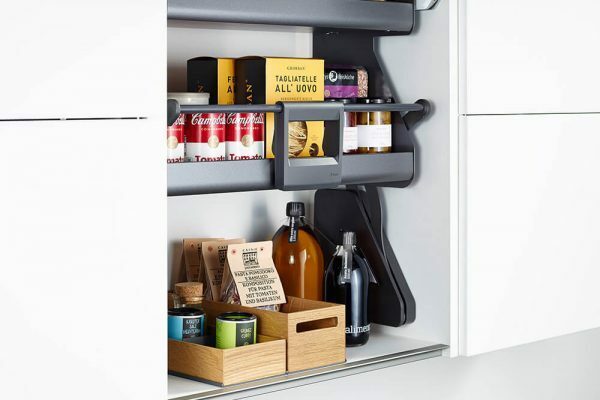 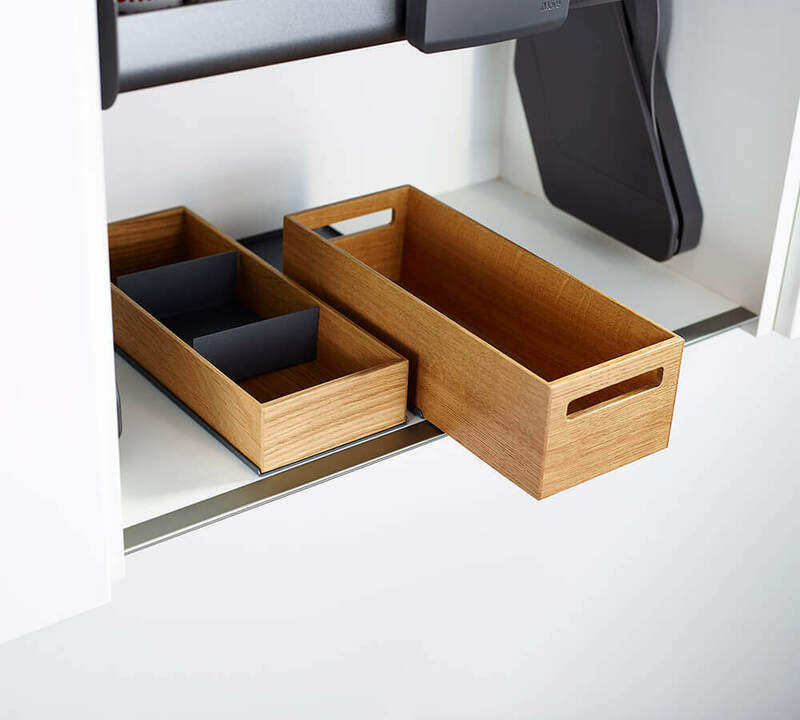 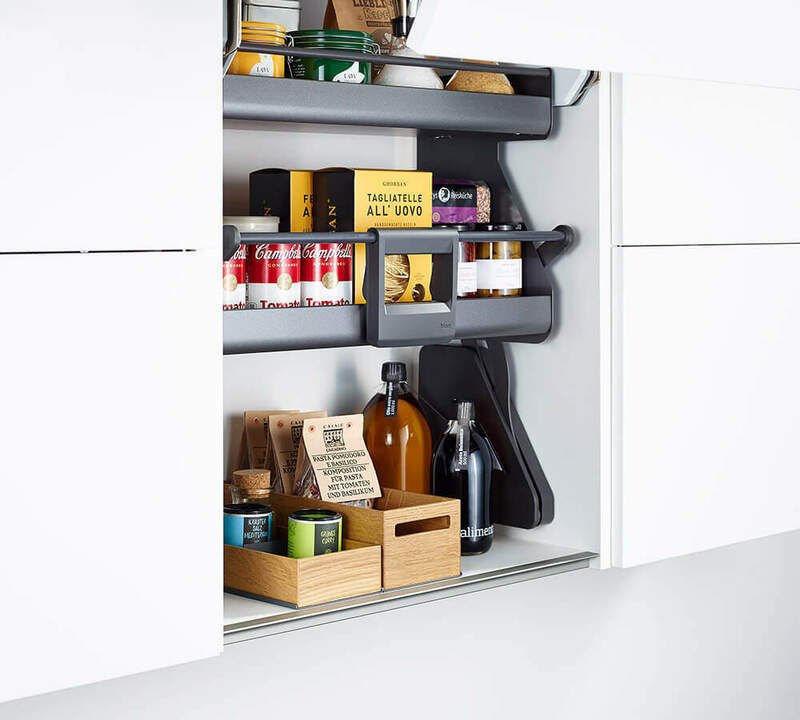 FineLine MosaiQ wall unit slip plane – modern space-saving. 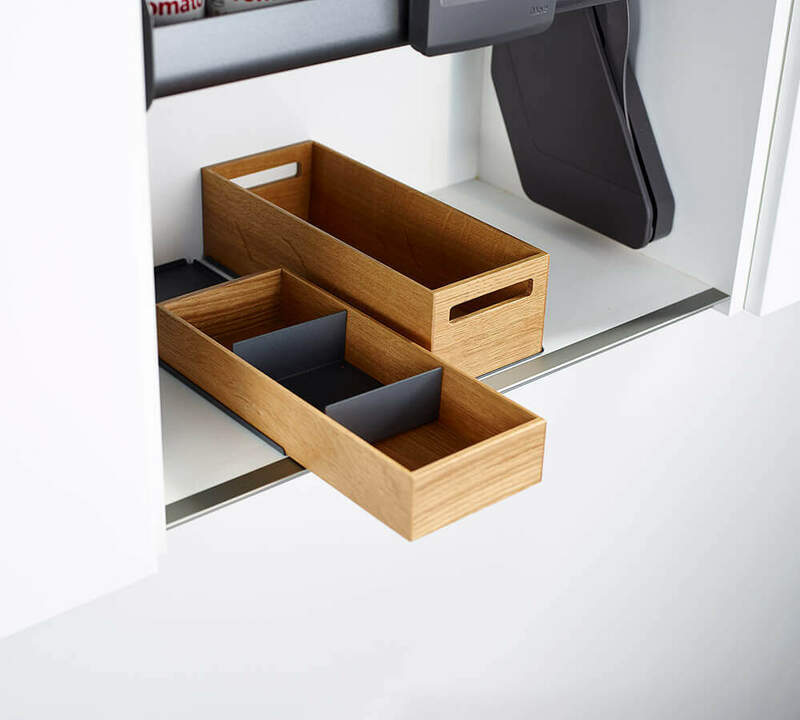 Looks like a drawer in the wall unit, but is a lot cleverer. 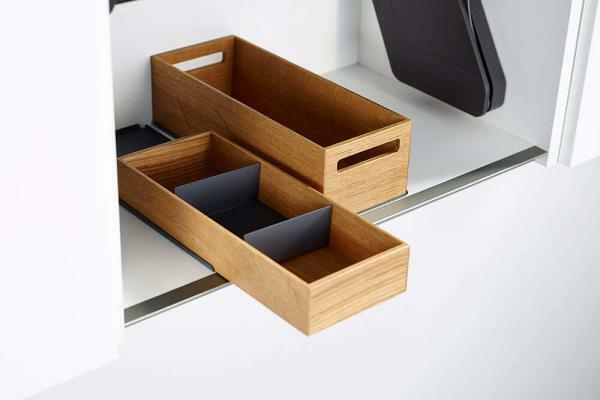 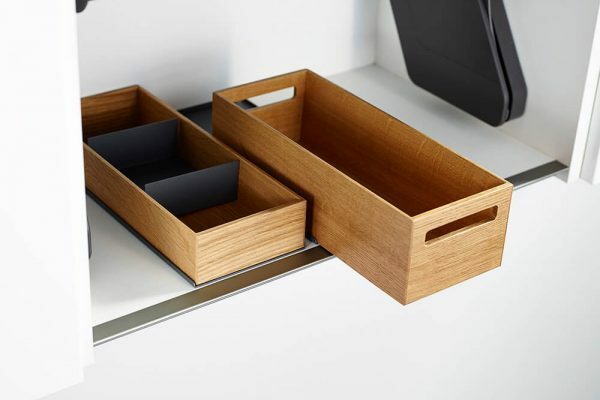 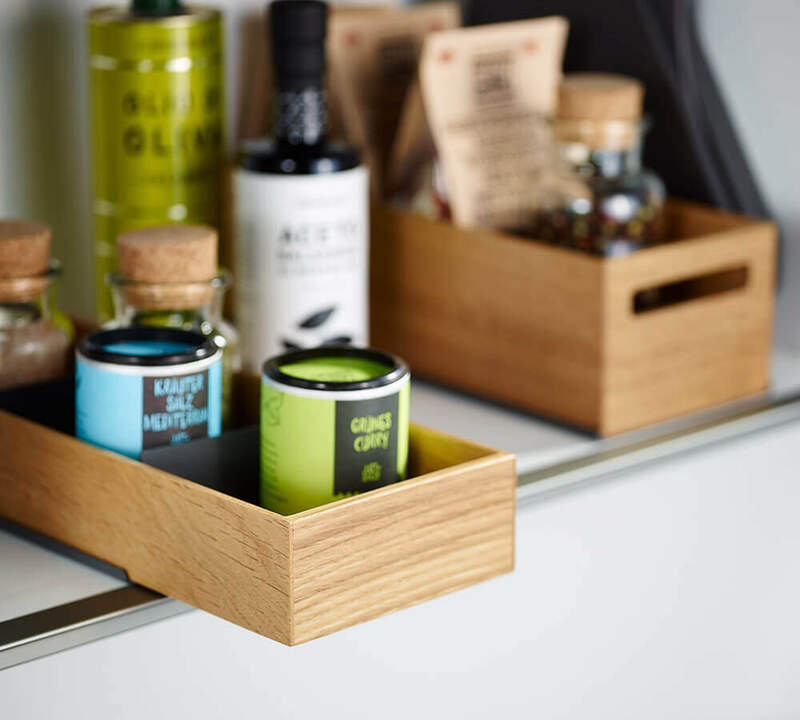 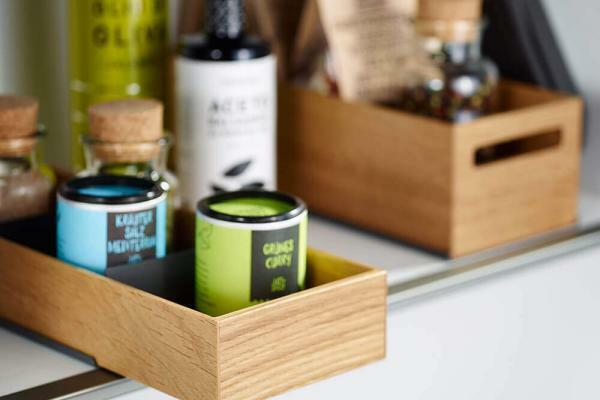 The FineLine MosaiQ wooden boxes in the wall unit slip plane can be removed and used in a multitude of ways.